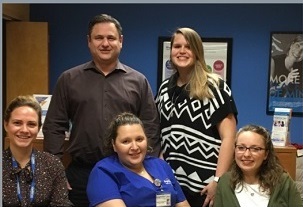 Morris County Home Health Care Agency | BrightStar Care " "
BrightStar Care of Morris County is available to help you and your family 24 hours a day, 7 days a week. We bring our quality home health care to Cedar Knolls, NJ and these other local communities. BrightStar Care delivers Morris County & surrounding areas just the right level of home health care for your loved one's personal and medical needs —from bathing and dressing to Alzheimer's care to high-tech nursing.